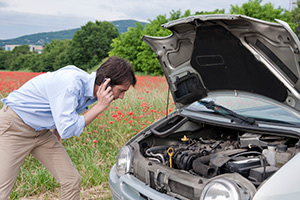 Even when your vehicle seems to be running well, there will always be that nagging doubt at the back of your mind constantly bugging your if your aren’t protected in the event of a loss or unexpected repairs. Fortunately, at Metro Ford we offer plenty of Ford insurance options and maintenance plans, built to ensure that you sleep well at night, knowing that for an affordable rate, your family and finances are protected for whenever the worst happens. Why Buy a Ford Extended Warranty Service Plan? All Ford vehicles are built to last a guaranteed period of time before unforeseen events or owner negligence can cause major repairs to be necessary. Beyond that, a Ford Extended Service Plan is your best bet for peace of mind. Ford Extended Service Plans are backed by the Ford Motor Company of Canada, guaranteed to be honoured at any and every Ford or Lincoln dealer in Canada and the United States. Offering non-stop coverage, and a variety of usage and deductible options to best suit your needs, a Ford ESP ensures that you get the Ford OEM parts you need installed by Ford factory-trained service technicians, with added Roadside assistance and vehicle rental reimbursement of up to $35 a day for the first ten days after a claim is filed. A Ford ESP even raises the value of your vehicle, as all remaining coverage is transferrable to the new owner in the event that you sell your vehicle. Your new Ford vehicle is an investment, and you want to keep it in the best condition you can. 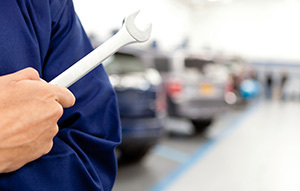 Regularly scheduled maintenance performed by Ford factory-trained service professionals, using nothing but genuine OEM Ford replacement parts, can not only ensure your safety, but can help optimize the resale value of your vehicle. But sometimes life happens, handing you sudden maintenance bills costing thousands of dollars, and forcing you to make drastic decisions with your finances – maybe even forcing you to abandon your car or sell it at a major loss. If you knew exactly when disaster would strike your vehicle, you wouldn’t need insurance. But an unexpected an total loss due to theft, collision, vandalism, or any “acts of God” can leave you scrambling without a vehicle, and without the means to replace it. With Ultima Vehicle Replacement Insurance, you are covered in the event of a total loss. 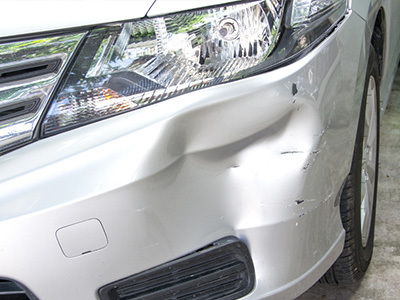 Having a new car written off can be especially painful, even if you remain physically unharmed. 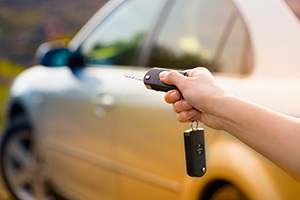 Don’t lose out on the value of your down payment with nothing to show for it when your vehicle disappears, or the net loss suffered from depreciation in your claims. 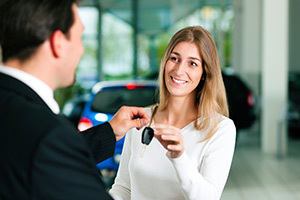 If you have begun leasing a vehicle, you don’t want to lose all equity and previous payments either. Though some restrictions apply, the replacement cost indemnity from the Ultima Vehicle Replacement Insurance covers all depreciation in the event of a loss for vehicles five years old and under. Life insurance: In the event that you should suffer an untimely death before your loan is paid off. Disability insurance: In the event that you should suffer an injury on or off the job, or contract a serious illness that prevents you from being able to work and earn an income necessary to repay the remaining portion of your loan obligation. Critical Illness: In the event that you should contract a serious illness before you loan is paid off, allowing you pay off medical bills and recover, instead of focusing your finances on paying off your car. This option also acts in place of disability insurance for the retired or unemployed.At Metro Ford, we make it easy to do the right thing for yourself and your loved ones. Our car loan protection insurance packages are simple to understand, and so easy to afford that they won’t put a stress on your budget.Select the plans that will give you the most peace of mind, or else group two or more together and save money through our group insurance packages. What do we offer?